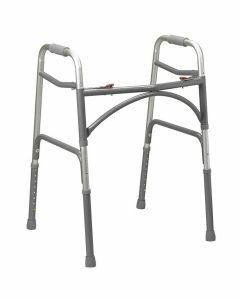 Zimmer frames are one of the most popular types of walking aid for the elderly or those with limited mobility. 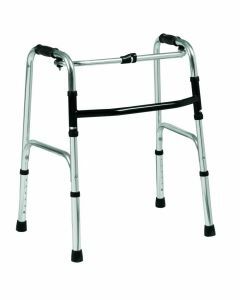 Made from lightweight and sturdy aluminium, a walking frame opens up whole new horizons if you find walking difficult or need to rest frequently. 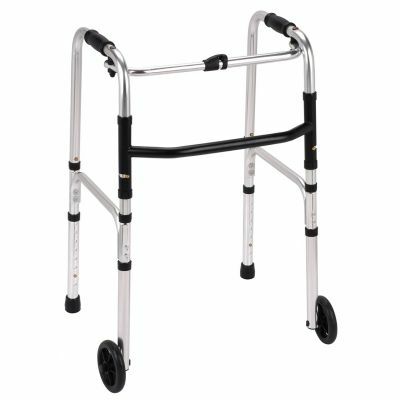 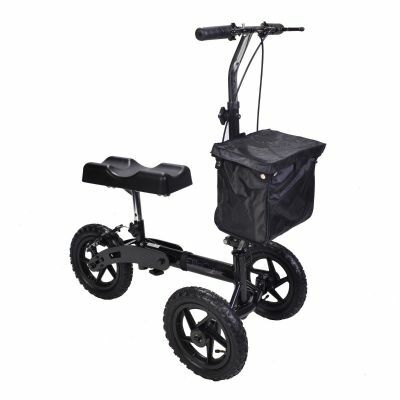 Each folding walking frame features rubber ferrules to enhance grip and provides plenty of support if you require a helping hand. 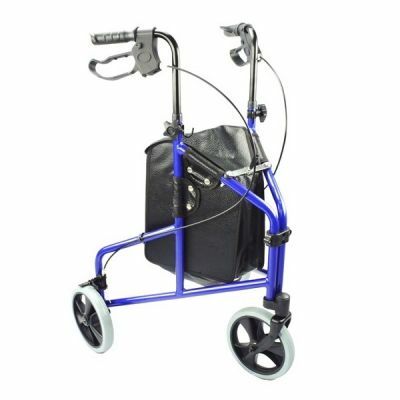 You will also find walking frames with wheels for extra manoeuvrability both indoors or outdoors. 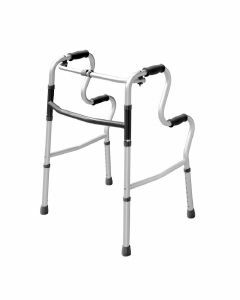 All our Zimmer frames are also height adjustable and folding for easy storage and transportation. 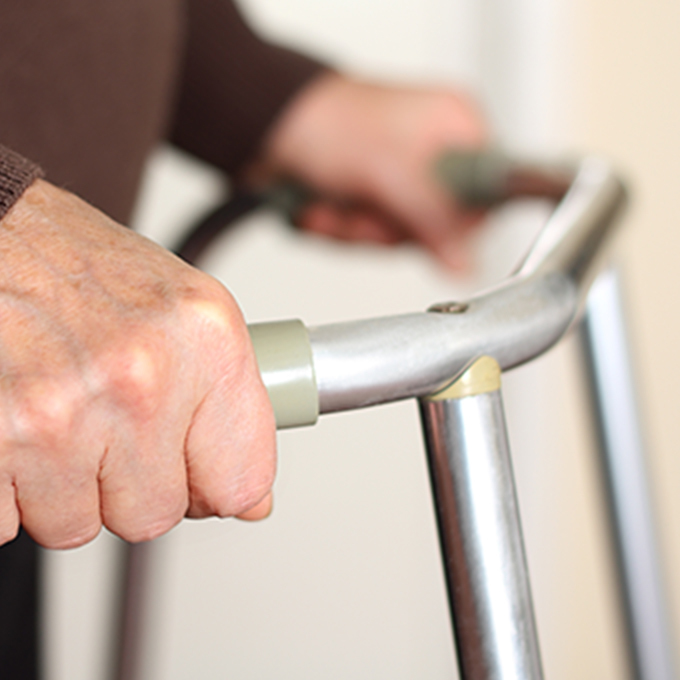 We always recommend measuring doorways first to make sure the Zimmer fame can easily be carried throughout the home. 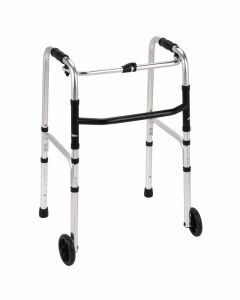 If zimmer frames aren't for you, then try rollators.